Product categories of Square Massage Bathtub, we are specialized manufacturers from China, Square Bathtub, Square Small Sizes Bathtub suppliers/factory, wholesale high-quality products of Square Acrylic Bathtub R & D and manufacturing, we have the perfect after-sales service and technical support. Look forward to your cooperation! The length of the ordinary household Bathtub shall not be less than 1500mm. The normal size of the bathtub is 1. 2 meters to 1. 7 meters, the normal size is 1, 600, 750 or 1, 700, and the depth is between 50 and 70 centimeters, but the actual size may be reduced by 10-20 centimeters. 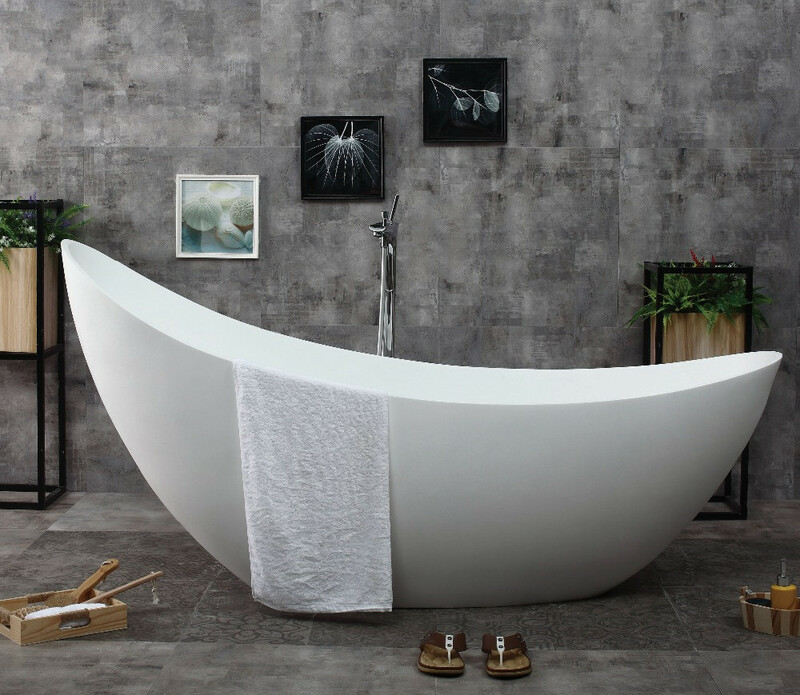 The Square Small Sizes Bathtub is 120 cm long, mainly for children. 1) square bathtub length The length of a Square Bathtub is basically these: 1: 1, 5, 5, 1, 6, 6, 1, 7, 7, 8, 1, 9, but most of them use a length of 1. 7, which is the average height of most Chinese people. 2) Square bath width The width of the square bathtub is basically 0. 7. 7 meters, 0. 75 meters, 0. 85 meters, 0. 9 meters, and the most used is 0. 8 meters. 3)Height of a square bathtub The height of a square bath is between 0. 58 and 0. 9 meters, usually 0.7 meters.